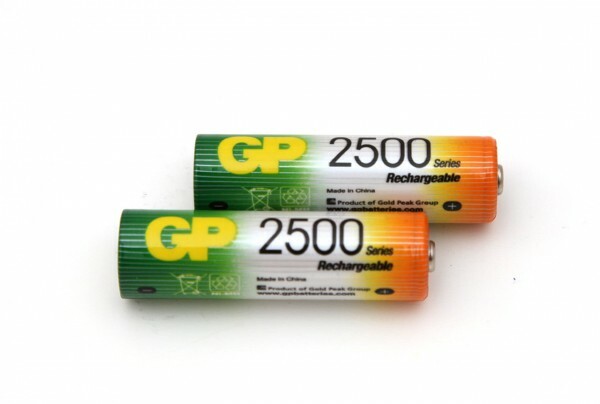 The 1.2V AA 2500 mAh GP Rechargeable NiMH batteries are supposedly from the higher capacity rechargeable models from GP and we had high expectations when we started testing them. 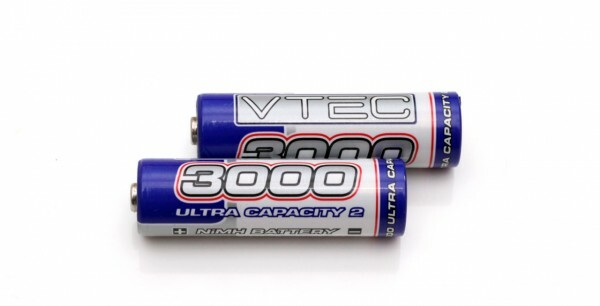 They are rated at 2500 mAh typical and 2450 mAh minimal capacity, though our test results show a bit different picture and in order to avoid a possible mistake we even repeated the tests 3 times and got pretty much the same results. So take a look below to see what you can expect from these NiMH batteries from GP. We’ve already seen that different GP models can provide different results and apparently not all models are as good as you could expect them to be. We have started the test of the 1.2V AA 2500 mAh GP Rechargeable NiMH batteries as we normally do with a low constant current discharge rate of 0.2A and the result we got was 2223 mAh as capacity and that is a bit of a disappointment. 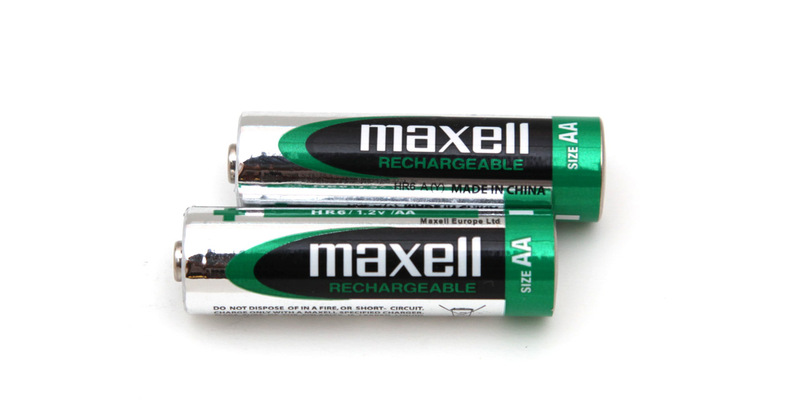 With more than 12% less than the advertised capacity and with repeating the tests multiple times just to be sure we are a bit disappointed, though the batteries did manage well at 0.5A and 1.0A, the results at high load with 2.0A were also disappointing. Hopefully the even higher capacity GP NiMH batteries will be able to provide better results than what we’ve got from these.